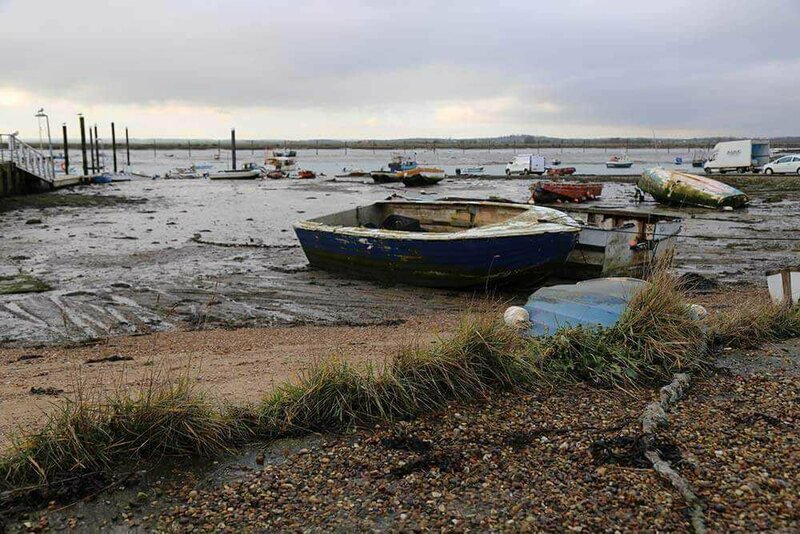 From premises in Colchester, Direct Seafoods Colchester supply chefs as far South as Brighton and Kent, across the East of England, over to the Lincolnshire coast, and up to Sheffield. 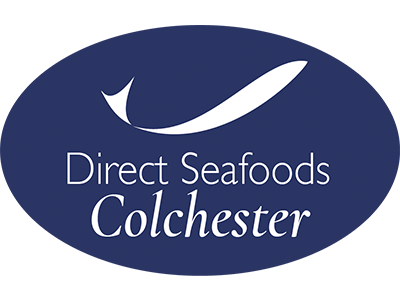 Direct Seafoods Colchester has a great asset in our local Lowestoft fish market which gives us Skate and Dover Sole year round, Cod in the winter, Sea Bass in spring, Lobsters in summer along with smaller landings such as Herring, Sprats, Turbot, Brill and Monkfish. In addition to this, we buy from boats in Newhaven each day, offering us species such as Plaice, Lemon and Dover Sole, Brill, Turbot and Scallops. We cover the east of England, travelling down to serve the South Coast and as far north as Sheffield.